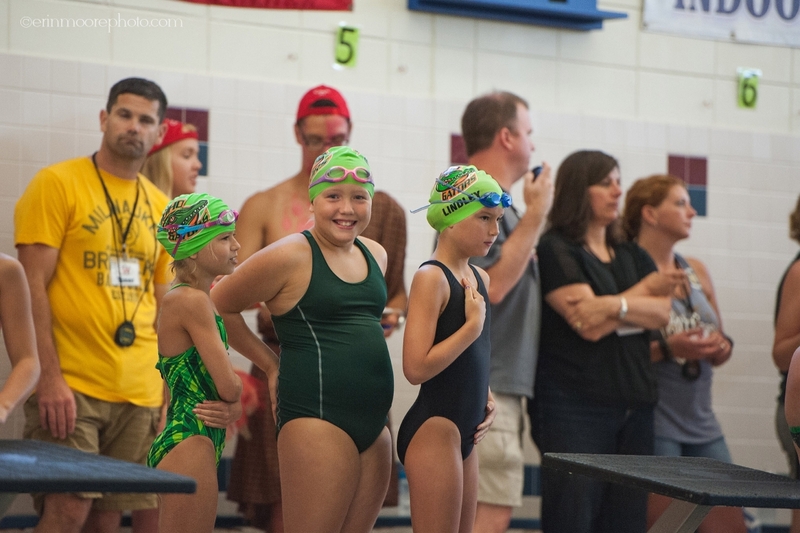 The MoHo Gators summer swim team ended its season this past weekend at the Tri-County Conference meet in Baraboo. I can’t say enough about this team and the MoHo Gators organization as a whole. 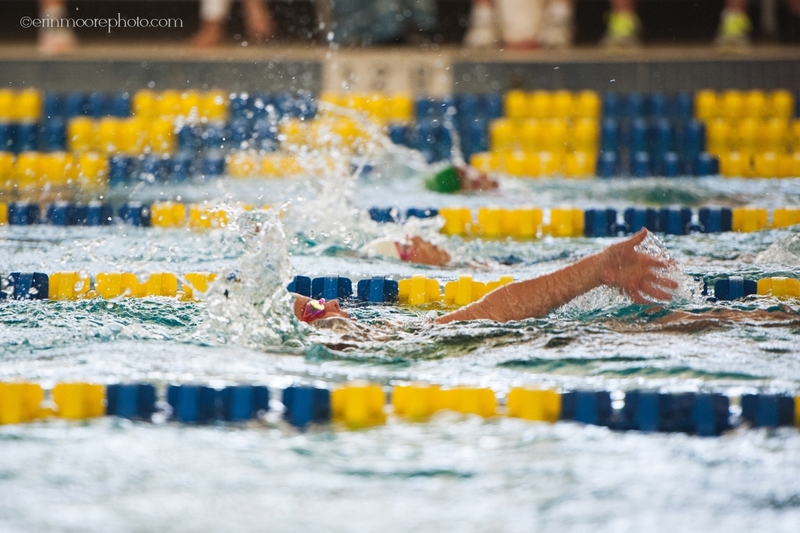 It is a team that has room for everyone – from the very beginner looking to improve their skills to the seasoned veteran looking for some stiff competition. 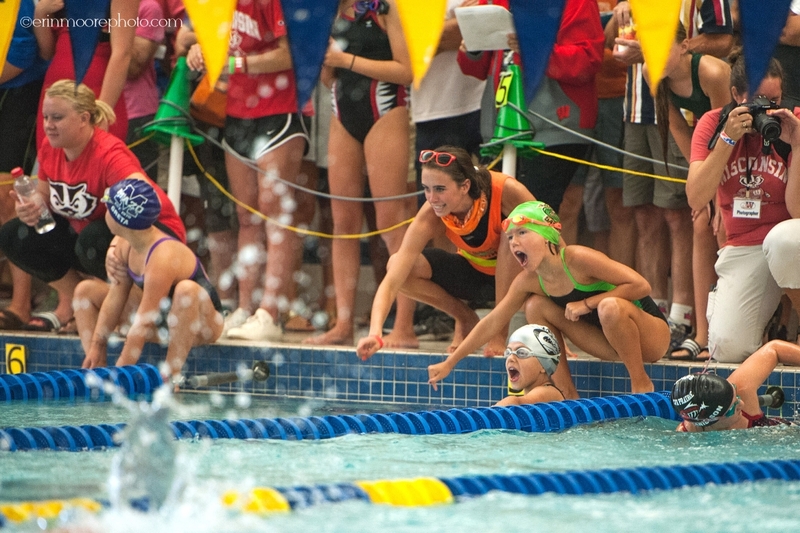 If you are looking for a great swimming opportunity check out – www.mohogators.org – fall sessions will be opening soon with opportunities at all levels! If you would like to see all of the photos from the meet you can find them HERE! I thought starting this blog post out with Tucker sticking his tongue out at me was perfect expression of how excited I am about the upcoming heat wave! Luckily the night I got out with Kelsey & Chris for their engagement session was perfect. This gorgeous couple is getting married next August and their wedding is in Atlanta. I wish I was the one lucky enough to photograph it because I love to travel to new places but I am thrilled that I got to meet them and photograph their engagement portraits. Best of luck to you three!! !